We held two exciting events with our partners at the Labour Party Conference. 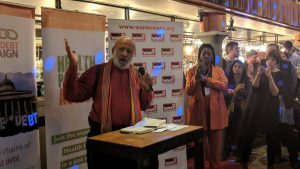 The first was a jam-packed evening reception exploring the need for an internationalism based on solidarity and the importance of tackling the root causes of global poverty and inequality. We heard from Shadow Secretary of State for International Development Kate Osamor MP, author, activist and editor Firoze Manji, Momentum’s Laura Parker, author and commentator Vijay Prashad and Transnational Institutes’ Lyda Fernanda Forero. They all offered in credibly inspiring words, encouraging us all to work together to build international solidarity. We also held a panel discussion with our friends at Transform Drug Policy Foundation, International Drug Policy Consortium and International HIV/AIDS Alliance discussing the importance of a healthier debate on drugs policies both domestically and internationally. 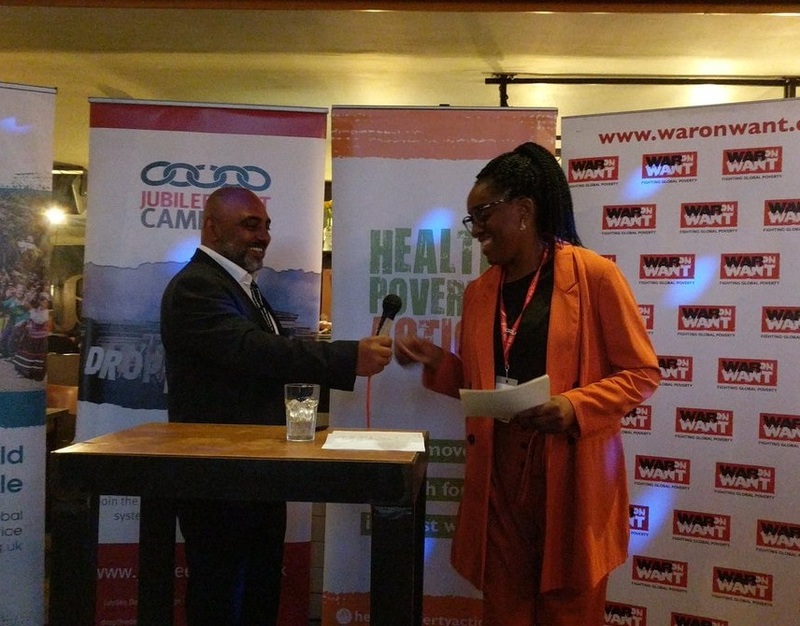 The event was really well attended as we heard powerful contributions from Co-Chair of the Labour Campaign for Drug Policy Reform Jeff Smith MP, Kate Osamor MP, Ray Lakeman from the Anyone’s Child campaign, BMJ’s Richard Hurley and our very own Natasha Horsfield. 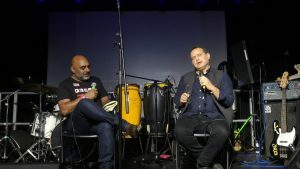 Running alongside the Labour Party Conference was The World Transformed – a brilliant 4 day politics, arts and music festival which aims to create an open space for collective political education. We were lucky enough to host three really exciting events at the festival. We started with an interactive session called ‘Drugs: Ending the War and Winning the Battle’ hosted with Transform Drug Policy Foundation and with contributions from Anne-Marie Cockburn from Anyone’s Child campaign, Chris Williamson MP, Transform Drug Policy Foundation’s Jane Slater and Health Poverty Action’s Martin Drewry. This event created a space to discuss how we can start to deal with the difficult issues in the debate around drug policy reform and how people can be part of our growing movement for change. Then we had our multimedia extravaganza evening of talks, films, music and spoken word, exploring the struggles of those resisting colonialism and capitalism on the front lines. We heard from speakers and activists from around the world, as well as some amazing performances from Hip Hop artist Lowkey, DJ Movimientos and Brazilian band Afrocidade. Shadow Foreign Secretary Emily Thornberry MP even came to do a speech! It was definitely a night to remember. 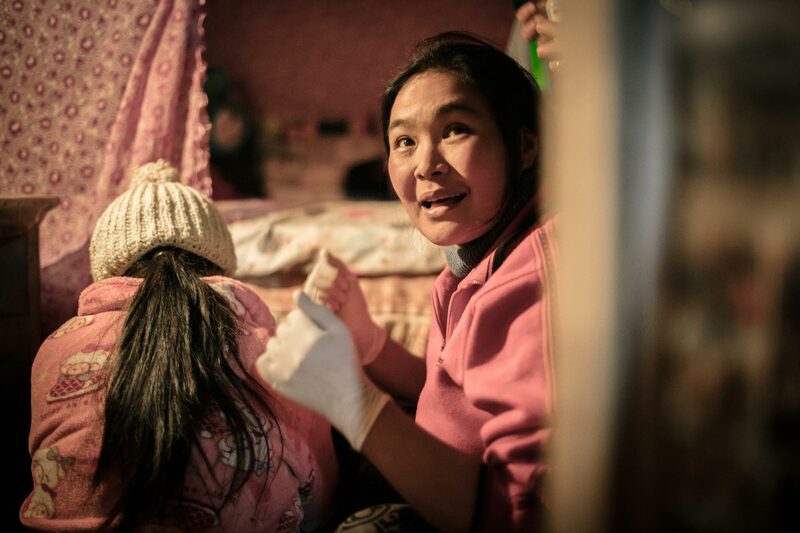 Finally, we hosted a discussion with Global Justice Now which highlighted the failings of our current system to prioritise people and public services, exploring different ways governments can start to put their citizens first. We heard from a brilliant panel made up of Dr Youssef El-Gingihy, our own Natalie Sharples, Transnational Institute’s Satoko Kishimoto, Global Justice Now’s Heidi Chow and Jean Ross from the National Nurses United. It was really incredible to be a part of all the action in Liverpool, and we look forward to continuing these conversations in the future and working together to build international solidarity for Health for All.